With no legal restrictions, vow renewals in Sardinia can take place virtually anywhere. Our island has so many romantic locations where you can share your marriage vows once again and we will help you finding the perfect spot for an intimate affair for two or a large scale event with family and friends. 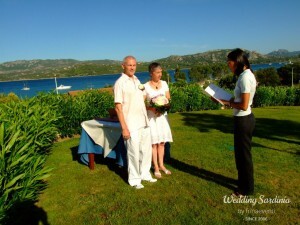 Vow renewals in Sardinia are a beautiful way for already married couple to renew or reaffirm their love for one another. Wedding vows are precious expressions of the union and evolution of a relationship. 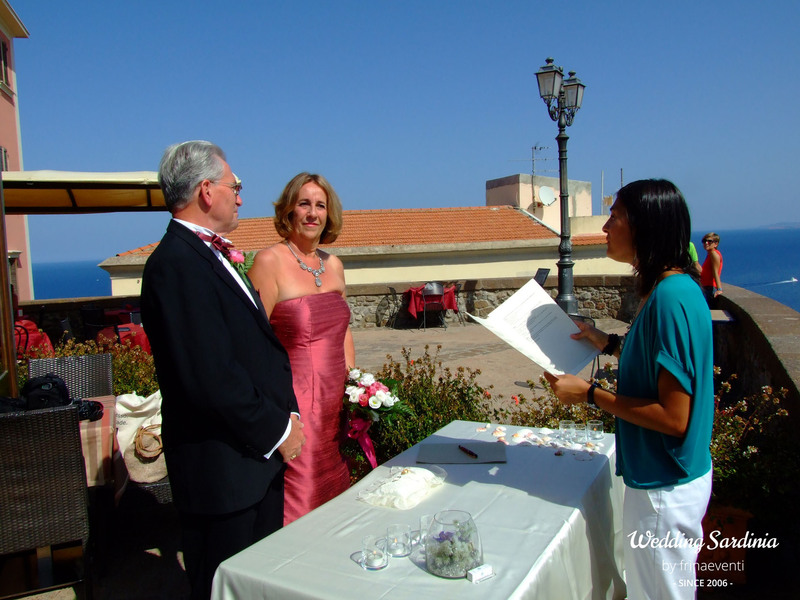 Any married couple, of any age, and married for any length of time, can arrange a vow renewal in Sardinia. As the vow renewals are not legally binding the ceremony can be personalized by adding special touches to ensure this really will be a day to remember. 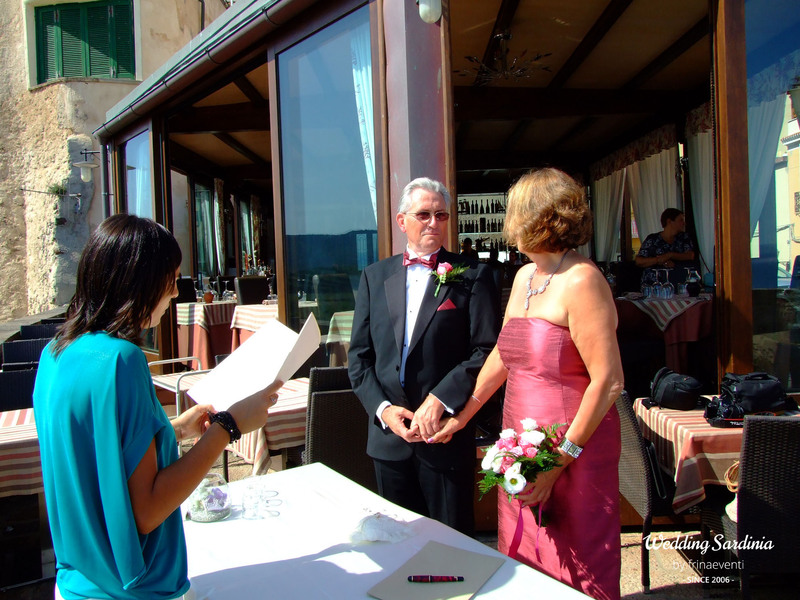 To find out more detailed information on type of ceremonies, locations and prices please contact our wedding planner.